Called “lateral epicondylitis,” this condition causes pain on the outside (lateral) of the forearm, and can worsen with certain movements, like grasping a tennis racquet, opening a jar or even gripping a hairbrush. Despite their names, these conditions are not limited to golfers and tennis players. Other everyday activities that require repetitive motion, like house painting, can cause overuse and irritation to the elbow too. It is important to get blood and oxygen flowing into the muscles you will be using. Flexibility of muscles and tendons is key to being able to endure repetitive movements without being overstretched. Perform exercises to strengthen the muscles surrounding the elbow. 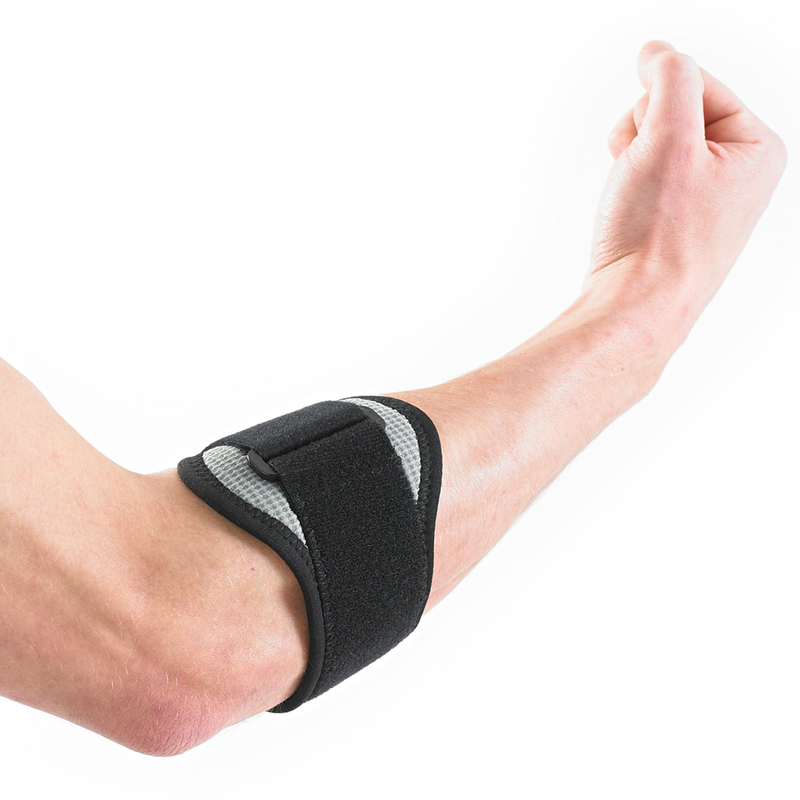 forearm or wrist, wear a brace to prevent the condition from worsening. Regardless of the cause elbow or forearm pain, these conditions should not be left untreated as generally they get worse. The key is to help the healing process and try to prevent any further irritation of the muscles and tendons.